Google doodle illustrations are something that we are now used to. But did you know that this tradition had a 20-year anniversary in 2018? That’s right! Here is the first Google doodle ever. Published back in 1998, this doodle celebrated the Burning Man Festival and put the beginning of a new era in Google’s homepage. Throughout the years Google doodle illustrations have become a lot more artistic. Some of them truly deserve to be called masterpieces! 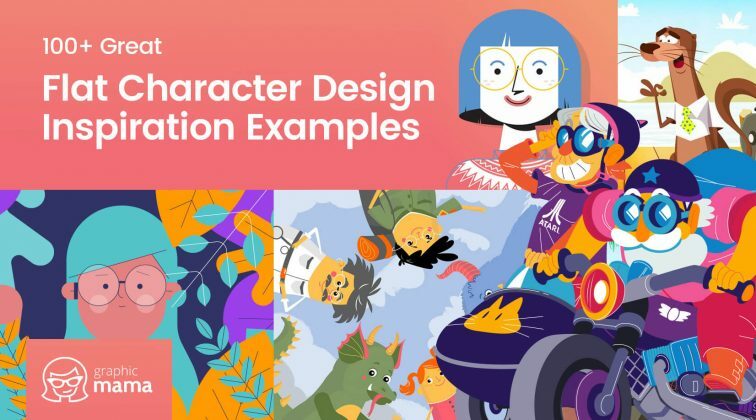 Today’s post is all about incredible Google doodle illustrations which by praising someone else have become worthy to be praised themselves. 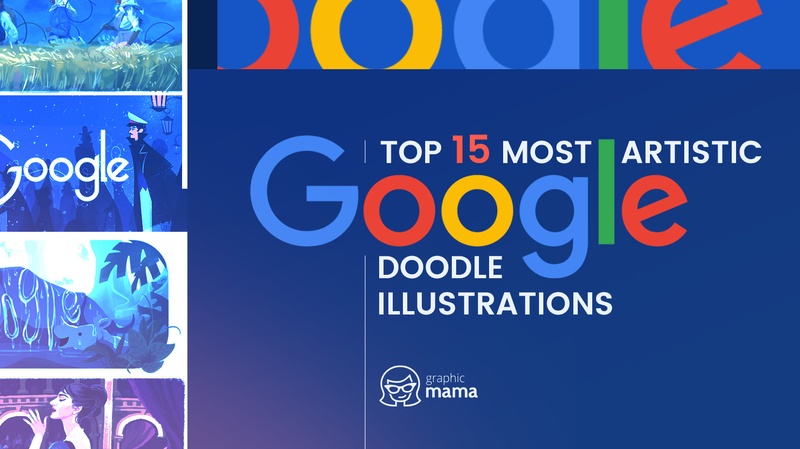 Here comes our chart of top 15 most artistic Google doodle illustrations we’ve seen. Enjoy! Created in honor of the Bulgarian writer Aleko Konstantinov this Google doodle praises one of his most famous works: comic feuilletons presenting a fictional literature character for whom the author is best known – Bay Ganyo. The illustration depicts the beginning of the feuilleton series “Bay Ganyo travels” presenting two characters in a train, the narrator on the left and Bay Ganyo on the right. Illustrated in great outline and pastel styles, Google’s logo in this doodle is visible outside the window. 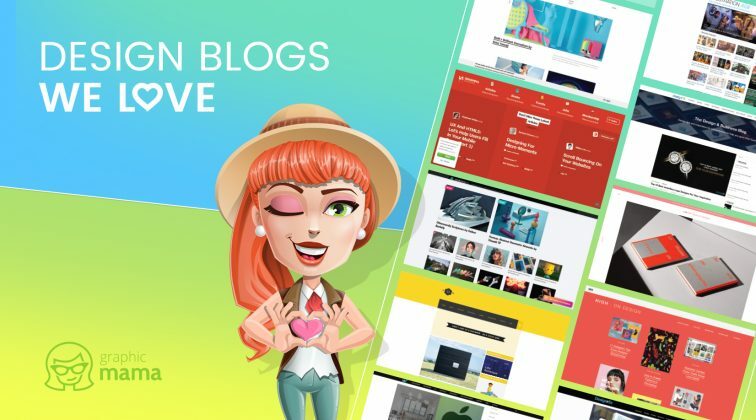 One of the most creative Google doodle illustrations presented in a beautiful pastel style and bright colors. Inspired by Children’s day in Thailand, this composition depicts kids lying on the ground and drawing with colorful chalks. 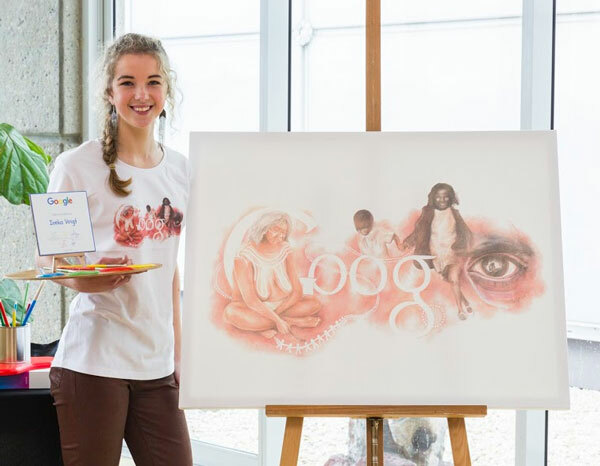 The artistic doodle also shows how to use negative space cleverly: Google’s logo and the kids’ clothes are all white, not only shaped by negative space but also conveying purity and innocence – the meaning of this holiday. Inspired by “Madame Bovary”, the debut and most famous work of the French novelist Gustave Flaubert, this artistic Google doodle is painted in watercolor style with outline illustrations. The doodle presents the protagonist of the novel, Emma Bovary, illustrated by the window and representing the second “g” in Google’s logotype. A Google doodle masterpiece created by Sophie Diao praising the writer Louisa May Alcott’s work. The artistic Google doodle we’ve put on 12th place portrays a scene of her famous novel Little Women. The scene itself depicts Beth, Jo, Amy, and Meg March, as well as their neighbor Laurie, Jo’s best friend, during Christmas time. Google’s logo is cleverly incorporated into the pictures hanging on the walls. A recent Google doodle devoted to Ujung Kulon Park, a home of the 50 Javan rhinos left in the world. The illustration presented in flat style with subtle gradients and watercolor elements depicts a mother rhino and a baby rhino enjoying a bath in their natural environment. The Google’s logo is cleverly depicted as water dripping down the mother rhino’s body. Created by Roman Muradov, this artistic Google doodle was made in honor of the famous Russian novelist Leo Tolstoy. Portraying two key scenes of three major works of his career, this doodle has quite a story told by the artist himself on the official doodle page, enriched with a lot of initial ink drawings and making-of materials. Presented as a mixture of various textures and a limited color palette, the final illustration is indeed stunning! A creative Google doodle illustrated in pencil style devoted to the world-wide famous physician Otto von Guericke, known for the invention of the first vacuum pump, depicting one of his most important revelations: the existence of vacuum. The doodle presents Guericke’s famous Magdeburg hemisphere experiment proving the strength of atmospheric pressure: two copper hemispheres with matching rims and air pumped out from the inside creating a vacuum could not be separated by teams of horses pulling in opposite directions. The hemisphere pairs were cleverly incorporated as the “O”s in Google’s logotype. A doodle praising Maria Callas, a famous Greek-American opera singer. The artistic Google doodle portrays the soprano while singing in an opera house. The illustration is presented as a hand-painted watercolor picture with textures. The interior design of balconies and arches have cleverly “hidden” the word Google. Wow! This Google doodle was created in honor of the fantastical Argentine short-story writer Jorge Luis Borges. The illustrator of this doodle Sophia Foster-Dimino, being a huge fan as she claims herself, has absolutely captured the complexity of the surrounding information which the writer conveys through his work. Just like his protagonists, always exploring labyrinths and temples, Borges was portrayed staring at a “vast and circuitous theoretical library” – the exact description Dimino uses for her own doodle. The illustration consists of eye-pleasing outline elements and a diversity of textures. 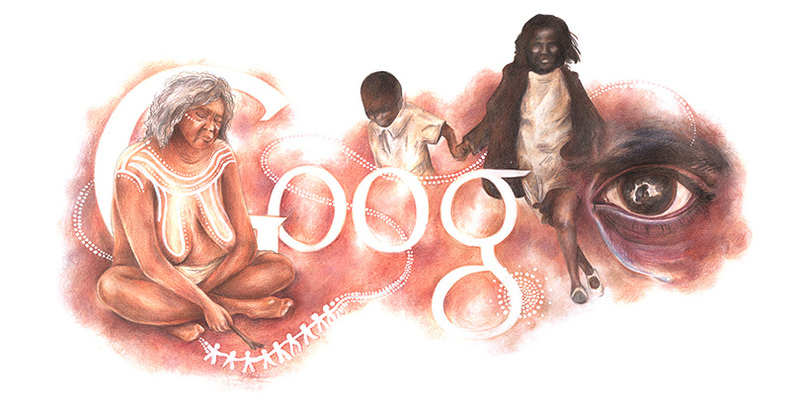 An artistic Google doodle commemorating the first world-wine known female sculptor of African American and Native American heritage – Edmonia Lewis. The illustrator of this art doodle Sophie Diao has portrayed Lewis working on one of her most famous sculptures, The Death of Cleopatra, representing the second “g” in Google’s name. Presented in a pretty watercolor style with textures, this Google doodle is a real piece of art which we can only admire. A doodle devoted to the creation of Piri Reis Map in honor of its 500th anniversary. The oldest surviving map that contains the continents of North America and South America was ingeniously recreated into a Google doodle “hiding” the giant’s letting in its composition. Being made by using watercolor background, pastel illustrations, calligraphy and more art techniques this doodle turned out to be truly artistic and clever. A pretty creative Google doodle having gathered several artistic styles to produce a truly impressive result. Devoted to the award-winning writer James Welch whose work is most known for emphasizing the humanity of native Americans, this doodle contains plenty of elements related to Indian lifestyle and culture. 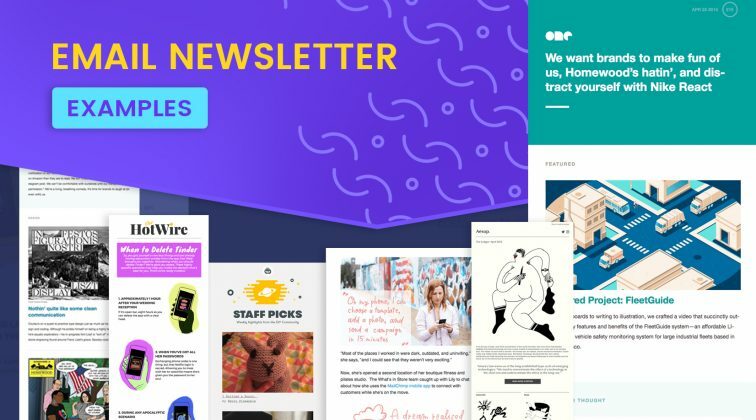 Watercolors, geometric shapes, gradients, textures… a real feast of artistic styles! 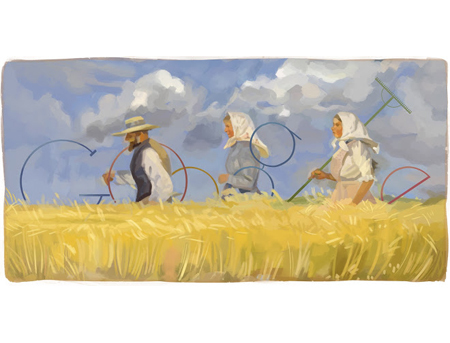 Inspired by the original painting “Harvesters” drawn by Anna Ancher back in 1905 (on the left), this remake of the famous painting is one of the most artistic Google doodle illustrations we’ve seen (on the right). 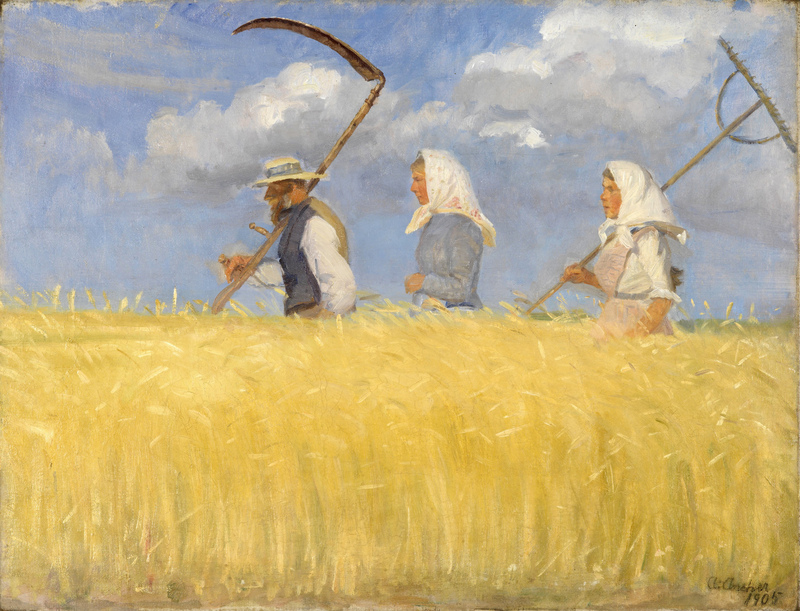 Instead of holding rakes and scythes, the harvesters are holding letters of the Google logo, painted in their signature colors. Brilliant! One of the most artistic Google doodle illustrations, commemorating the work of the American activist Martin Luther King Jr., is a doodle created by the artist Keith Mallett. King is widely known for promoting civil rights and having won a Nobel Prize for fighting racial inequality. Being illustrated in this spirit, the doodle conveys a message of races unity by illustrating people of different nations holding hands. The number of the people matches the exact number of letters in “Google” but still, the composition is left open to convey the feeling of continuity. Another interesting fact is the differently colored backgrounds represent the authentic colors of Google logotype. We absolutely love it! The winner in our chart is this incredibly artistic Google doodle painted by the school-aged artist Ineka Voigt. This emotion-provoking masterpiece was beautifully named by the artist herself “Stolen Dreamtime”. The story behind it is truly touching. As the young artist explains, she portrayed a weeping mother sitting in the desert, dreaming of a life with her children that she never got to live. The Google’s lettering was ingeniously incorporated into the picture without disrupting its powerful message. Even more, the last two letters were replaced by elements of the picture itself. The running girl represents the “l” and the crying eye depicts the “e” in the end. We absolutely fell in love with this art! Ineka actually won a first-place prize for her masterpiece entry in Doodle 4 Google competition in 2015. The student from Canberra High School in ACT became a national winner in Australia, after competing with more than 26000 other entries. Wow! On the right, you can see the artist Ineka Voigt posing next to her doodle on a canvas. Well, that’s it! We are sure there is a sea of more artistic Google doodle illustrations which we haven’t run into yet, and even more that are about to be created. Feel free to share with us your favorite Google doodle illustrations in the Comments’ section below. See ya!